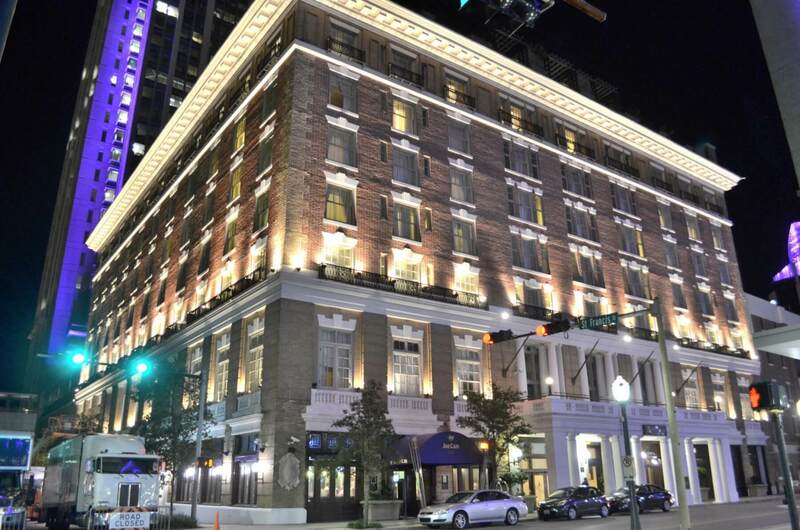 A plan in Mayor Sandy Stimpson’s proposed budget to provide additional tourism marketing funding through charges added to guest rooms could be a hard sell to local hoteliers. The idea for a so-called tourism improvement district (TID) was discussed at a recent meeting of the City Council’s finance committee. At the same time, Executive Director of Finance Paul Wesch told councilors the budget for Visit Mobile! 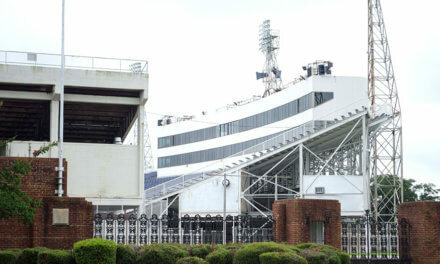 — formerly the Mobile Bay Convention and Visitors Bureau — had been slashed by $650,000. According to Stimpson’s proposed fiscal year 2017 budget released last month, the CVB budget was slashed to just $2 million from the previous year’s $2,650,000. Instead of tourism, the deduction was split between the Friends of African-American Heritage Trail with $225,000 and Stimpson’s youth activity and employment initiative, known as Move Mobile, with $425,000. That funding decision is important to local hotel owners, who are expected to vote on the measure soon. Kent Blackinton, president of the Mobile Area Lodging Association, said members may support a so-called tourism incentive district if the city gives full support to the tourism budget, but any willingness to do so would be hampered if the city cuts the budget. He said the TID was meant to add revenue to be earmarked for tourism, not to fill a void left by the absence of public funding. “The goal was to move the bureau forward, not keep it the same,” Blackinton said. Blackinton said it’s very premature, but he’s not positive the proposal would be approved by more than the needed 50 percent of operators making up the citywide TID. Less than half the hotels in the proposed district are lodging association members, Blackinton said. Al Hutchinson, Visit Mobile! CEO, said similar funding sources have been used in other areas to help make CVBs less dependent upon public funding. The money from the TID fund would be used to improve hotel occupancy numbers, he said. If the TID is approved by the hoteliers, Hutchinson said, it would move to the City Council for a vote. Even if the proposal is passed by the hotels and then by council, Hutchinson said it would take 10 to 12 months to see the bulk of the money. This means that if Visit Mobile! wants its full funding, it will have to come from a different source. He said the districts have been successful in cities such as Washington, D.C., Chicago, Illinois, and Memphis, Tennessee, as well as several cities in California. 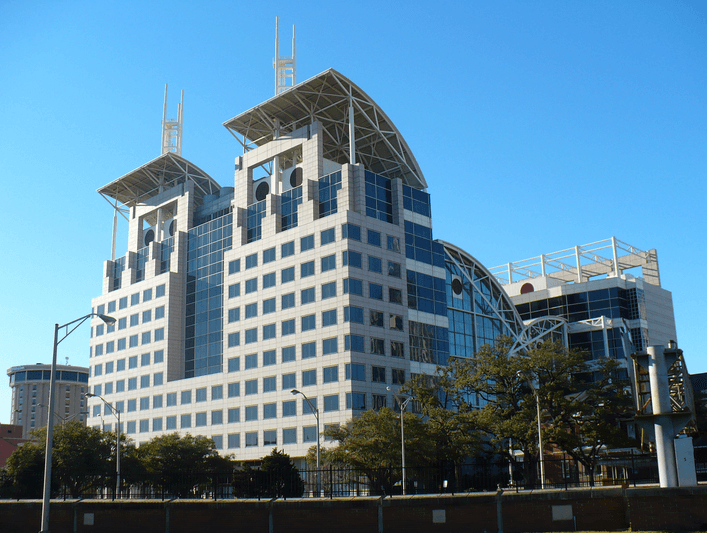 The fiscal year 2017 convention center budget features level funding for other entities and events, according to the document, with events such as the Senior Bowl and entities such as the Mobile Sports Authority on track for level funding. Room taxes and sales taxes will see a slight increase, according to 2017 projections. The city has also cut a $367,000 transfer to the convention center fund from the general fund this year, but added more than $150,000 in “carryover” funds.